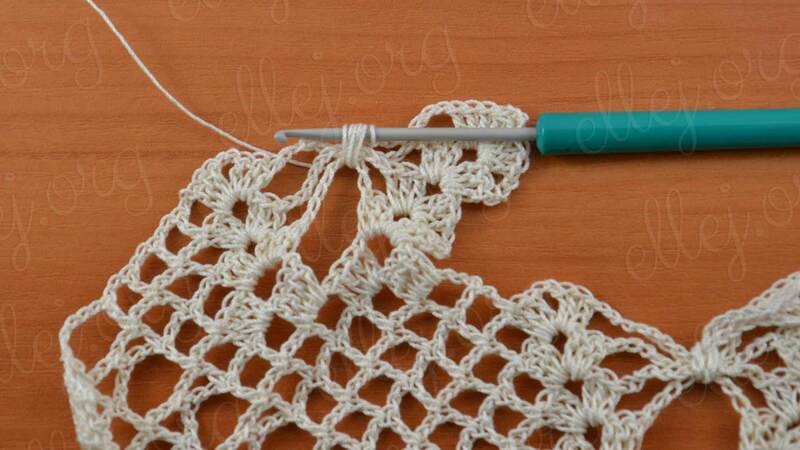 Wonderful craftsman Norminha very much likes to work amazing crochet borders. 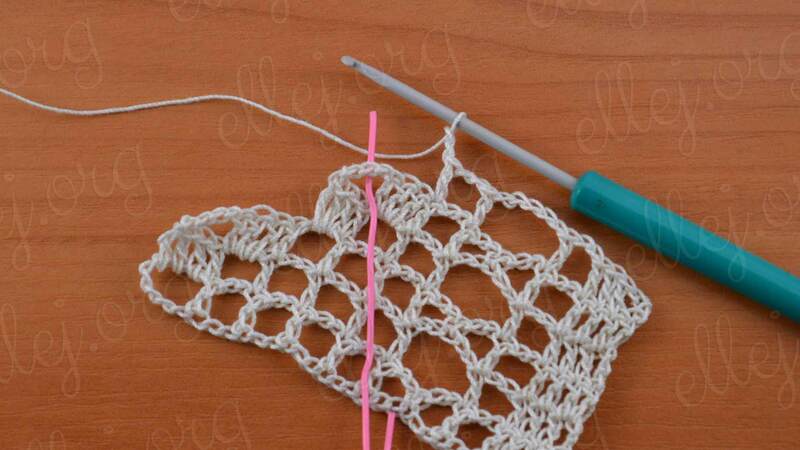 Her blog – just a bottomless well of inspiration. 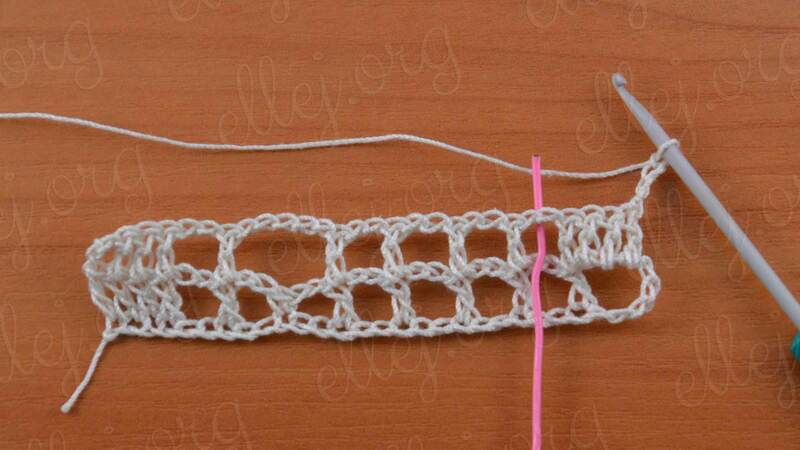 Its border with butterflies has already become my inspiration for creating a shawl “Moon Butterflies“. 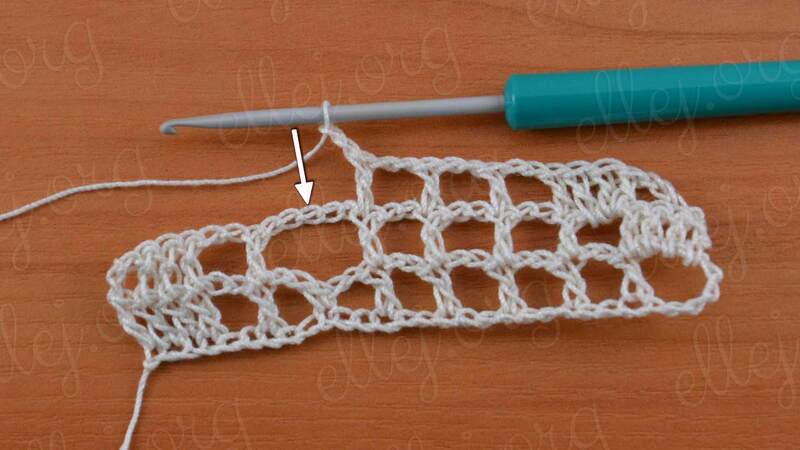 I was asked to make a Tutorial of this edging. 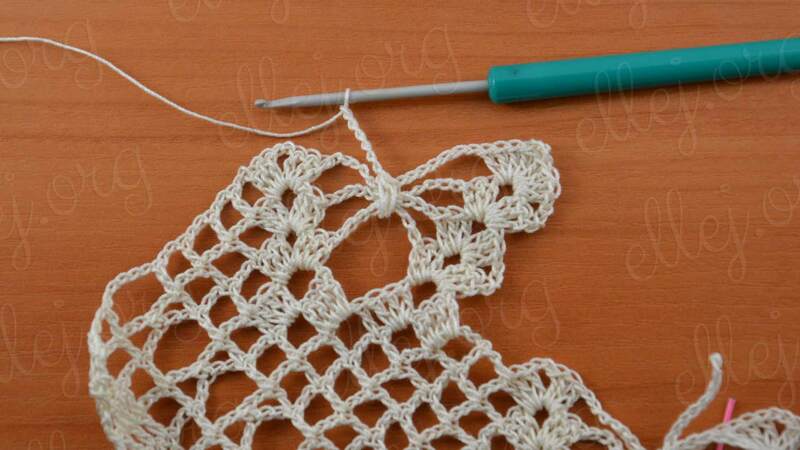 So, now we will crochet a piece of border with butterflies. 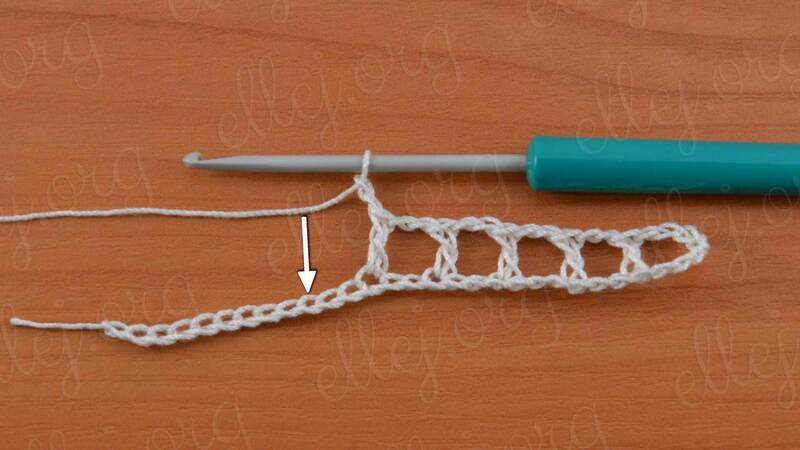 Such a borfer does not fit in length, but in width. 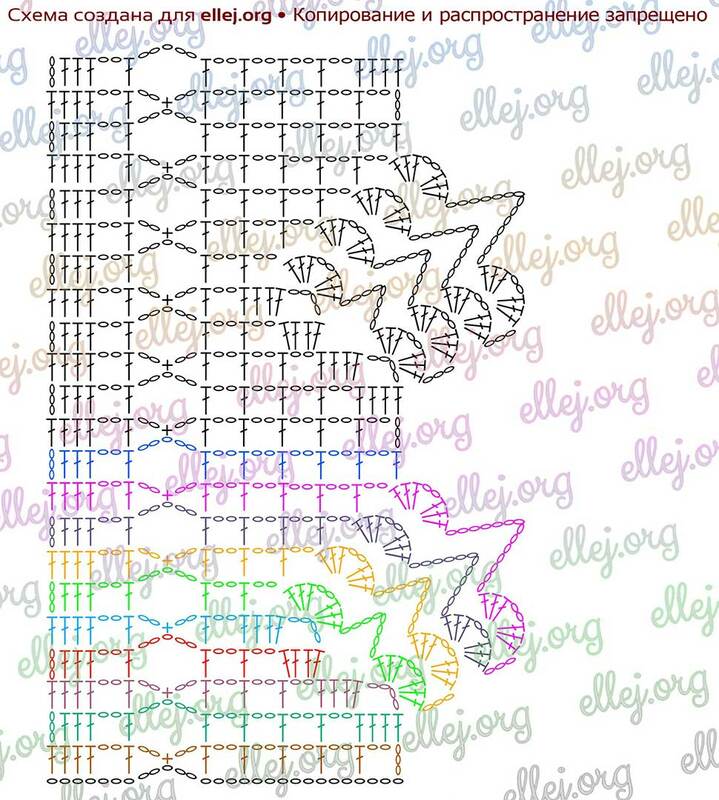 Butterflies work along the edge of a fillet mesh (dc, ch 2). 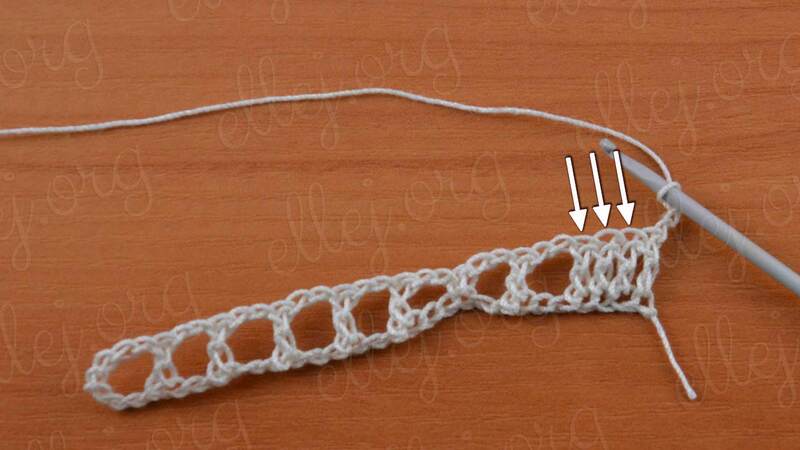 After, separately, you need to make cords from the 25-30 ch, which we will band the chains inside the butterflies, thus forming a body and antennae. 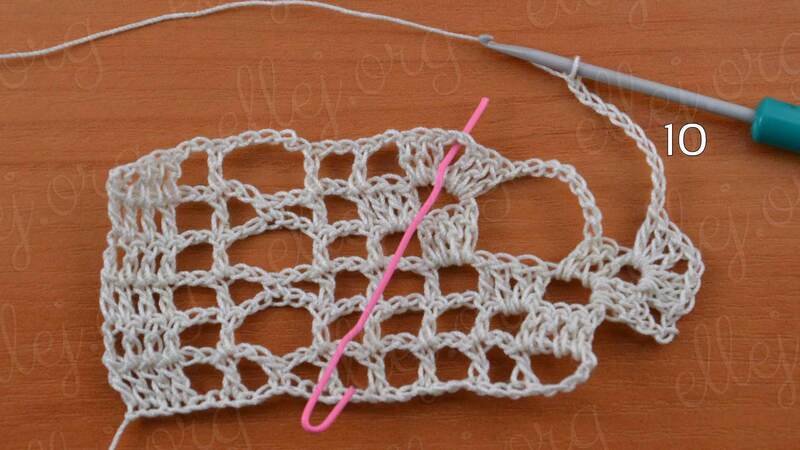 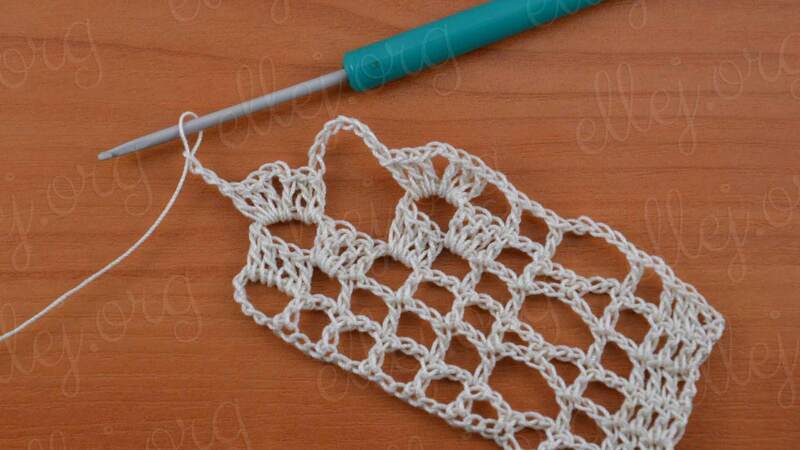 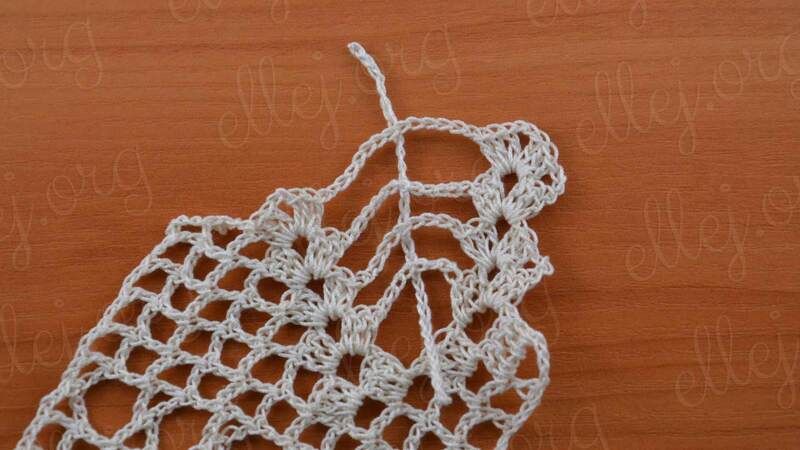 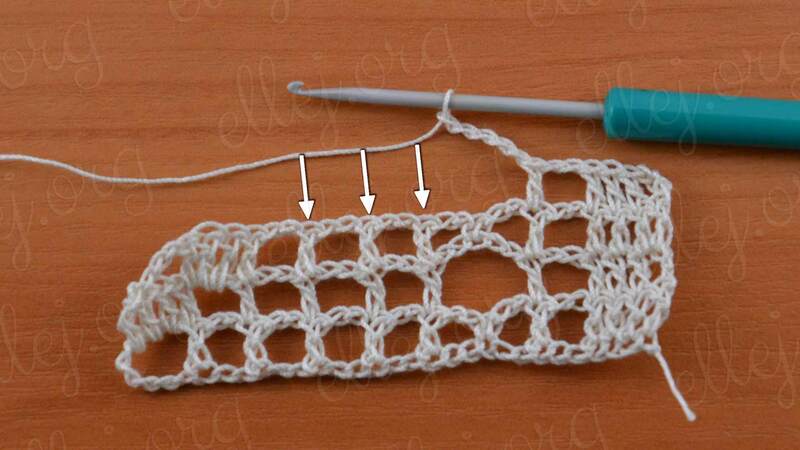 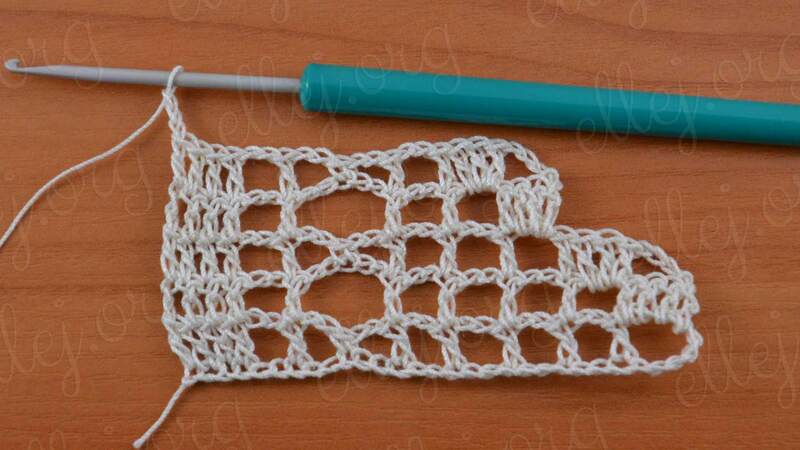 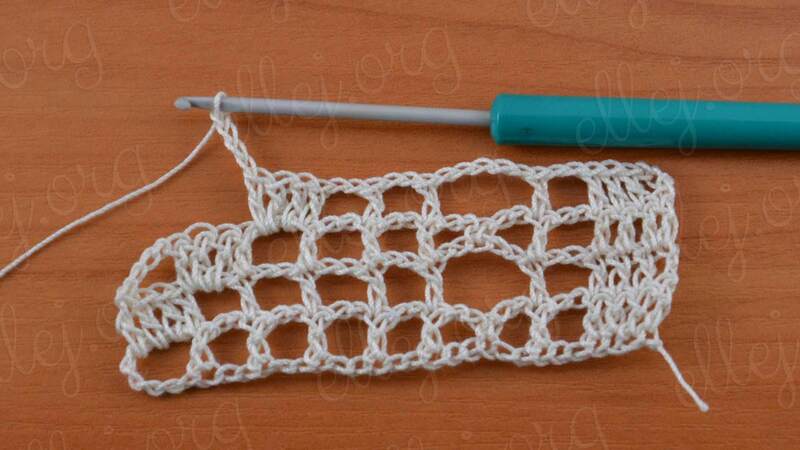 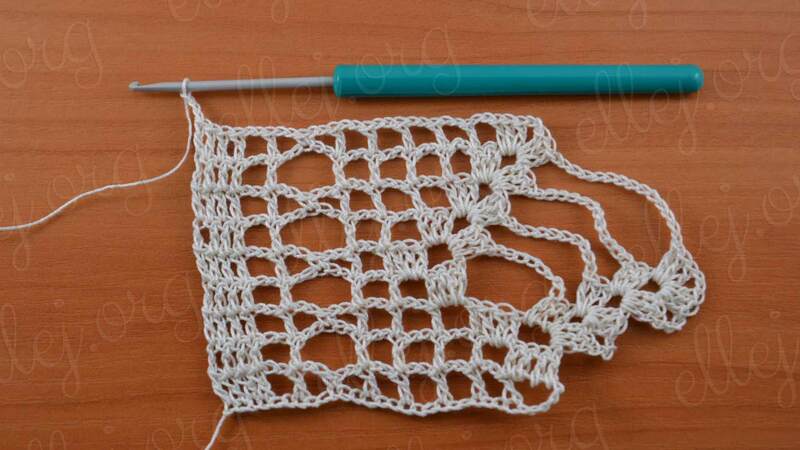 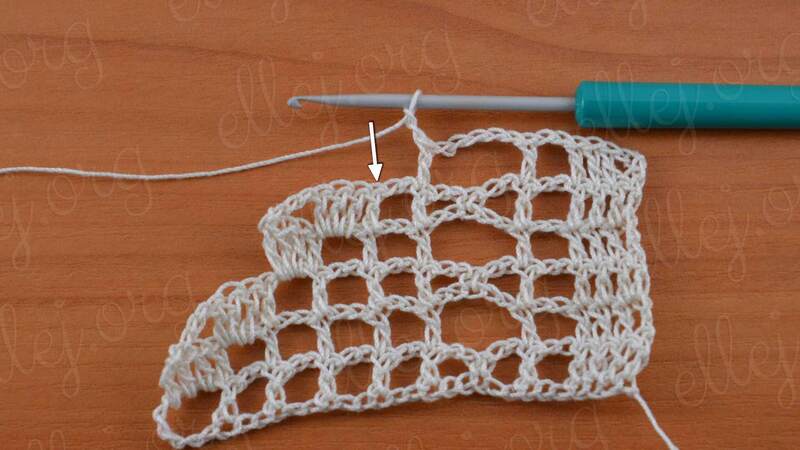 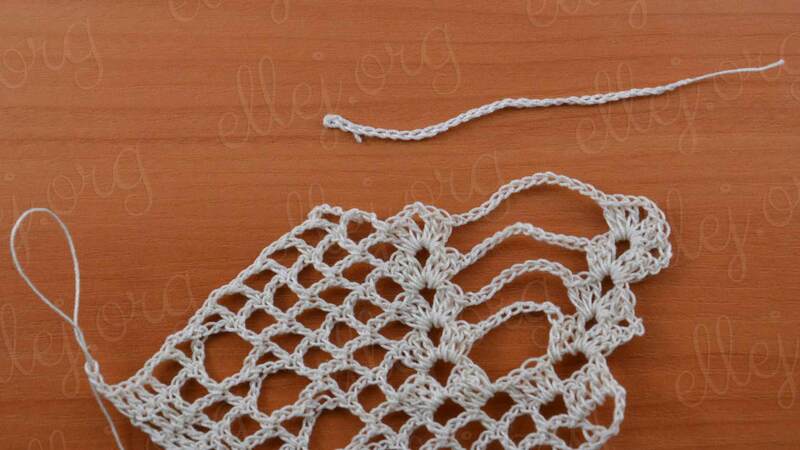 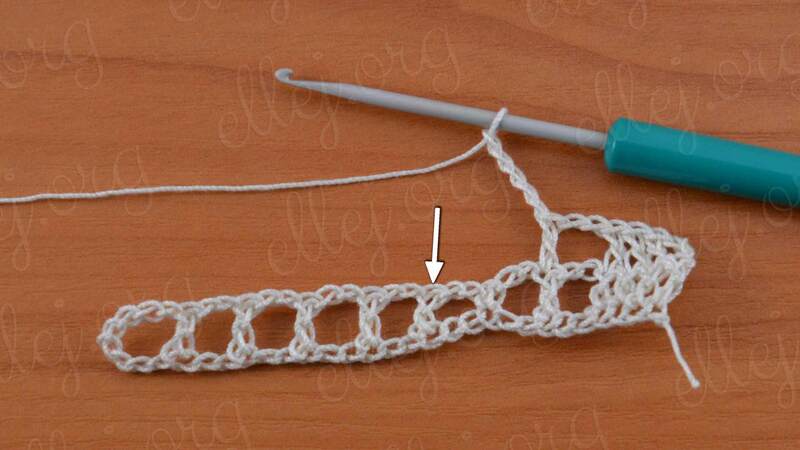 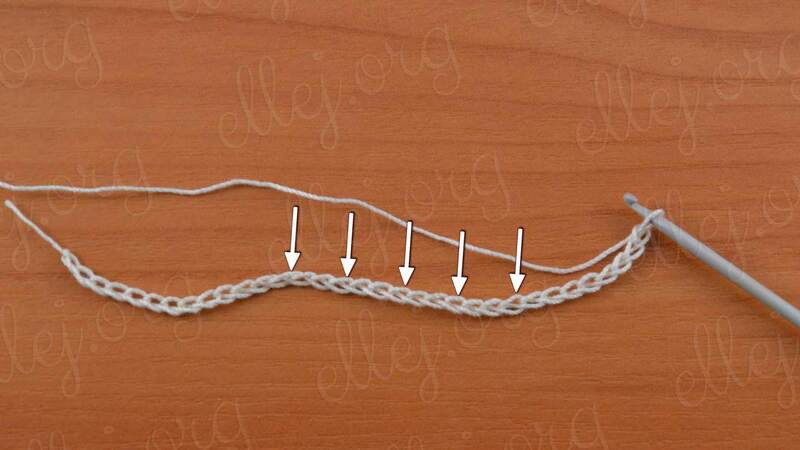 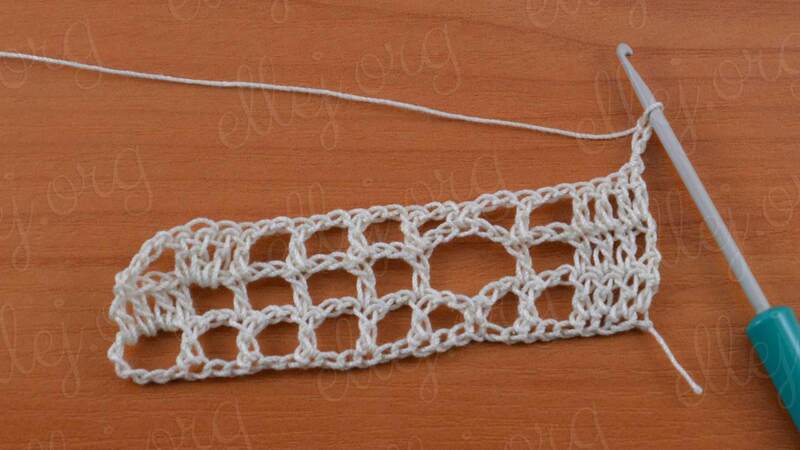 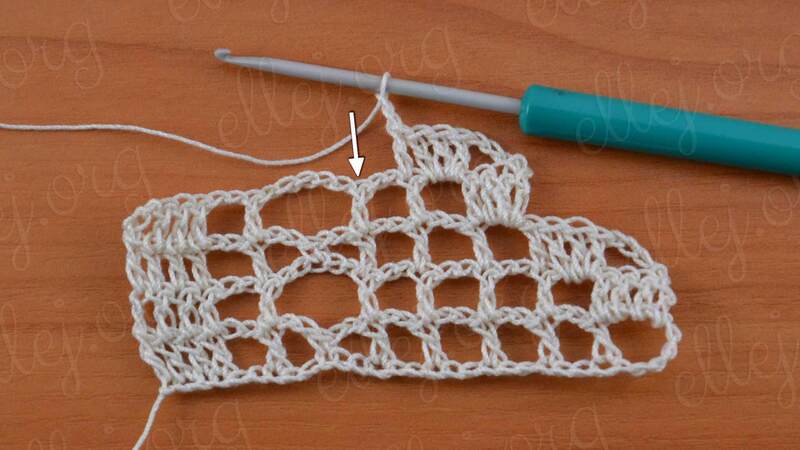 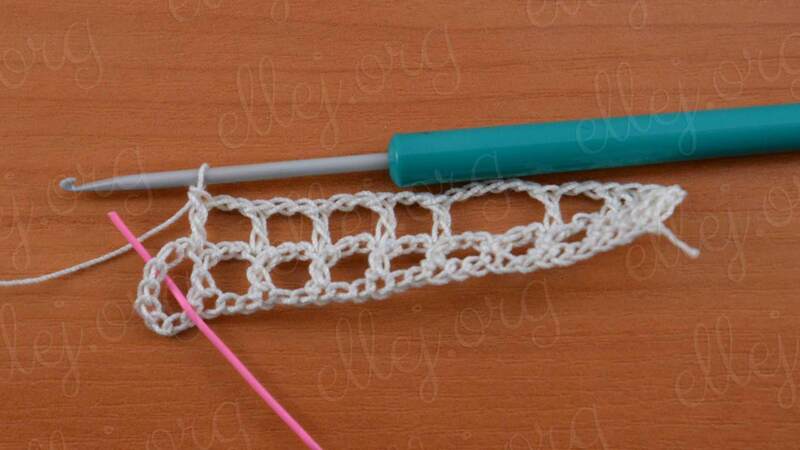 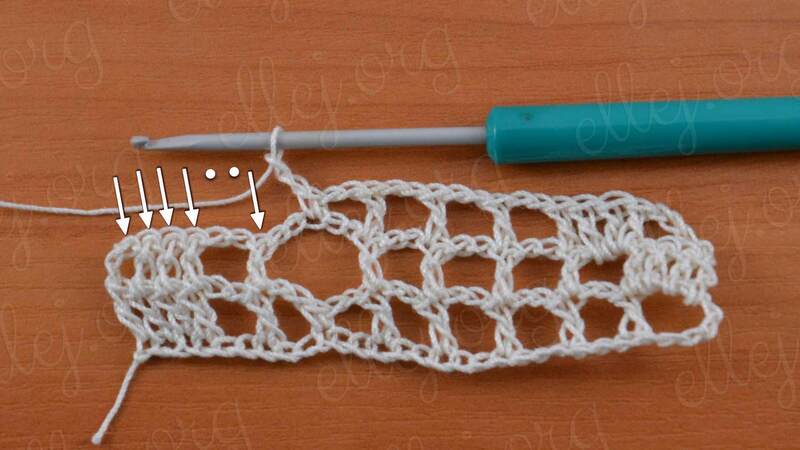 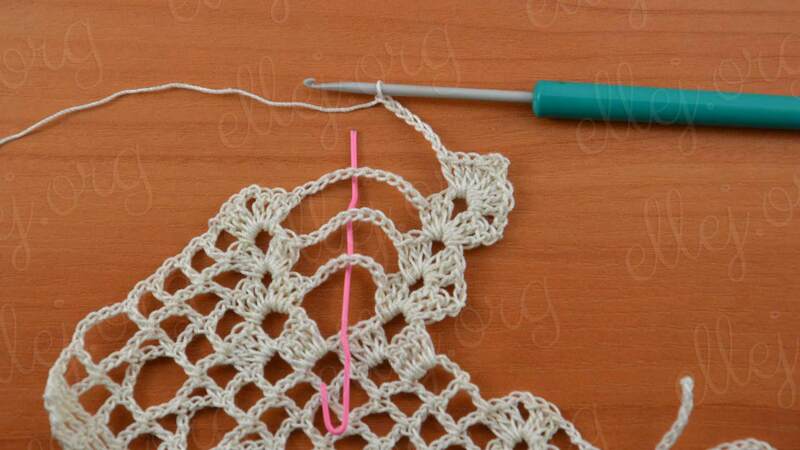 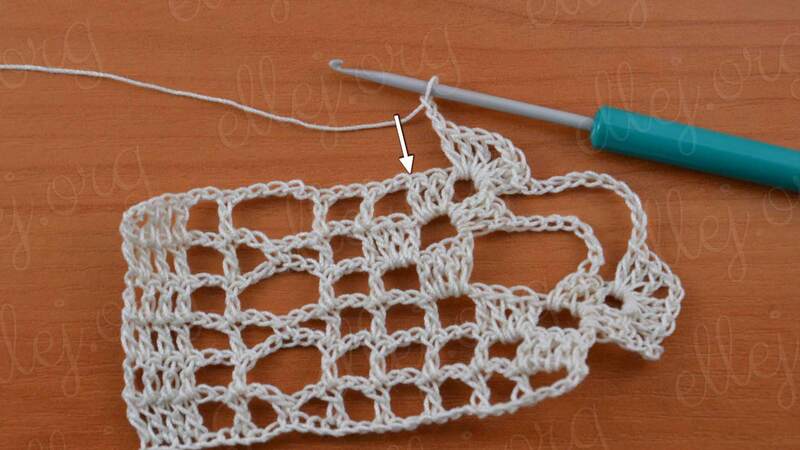 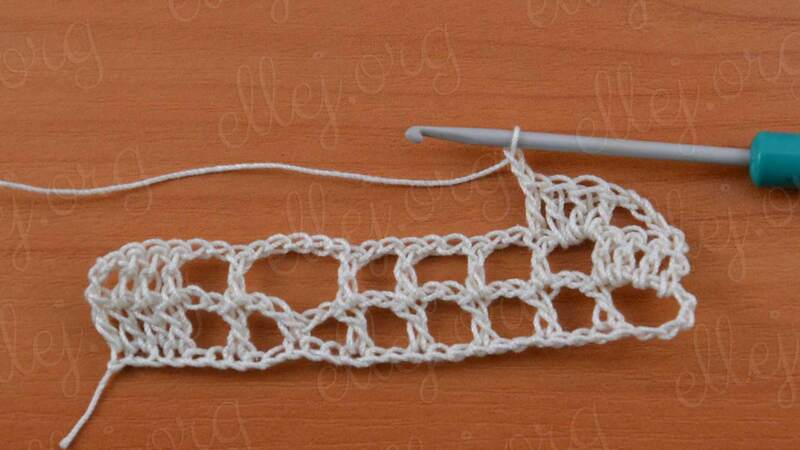 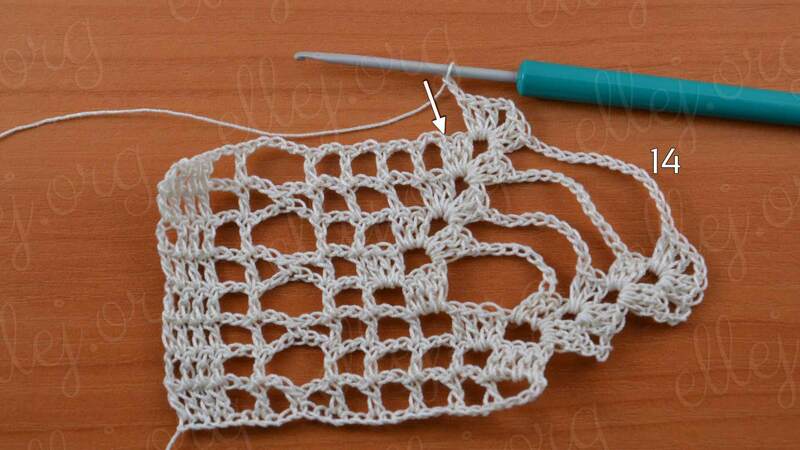 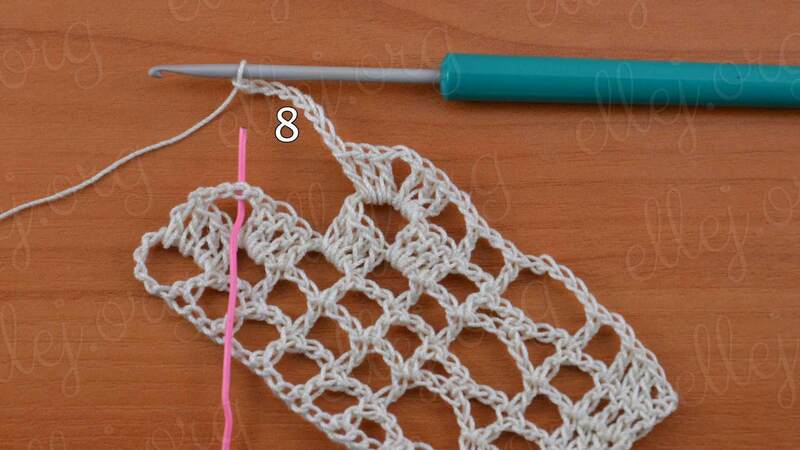 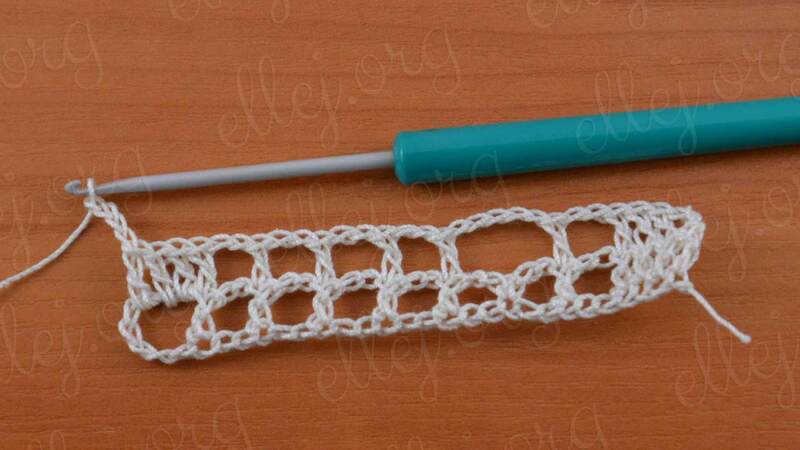 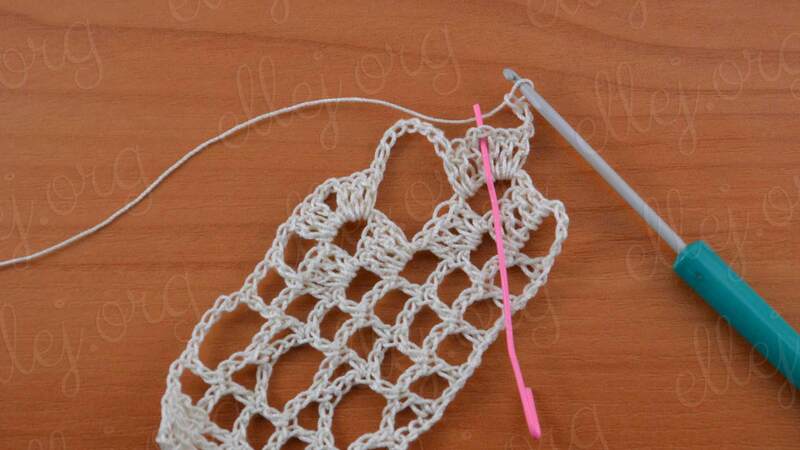 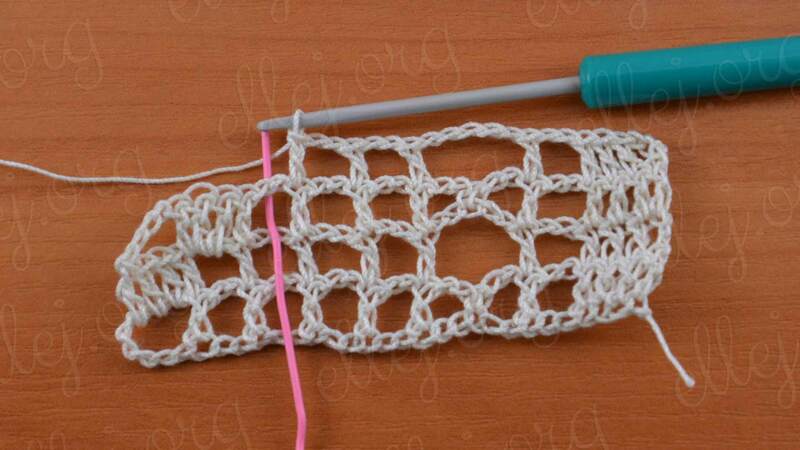 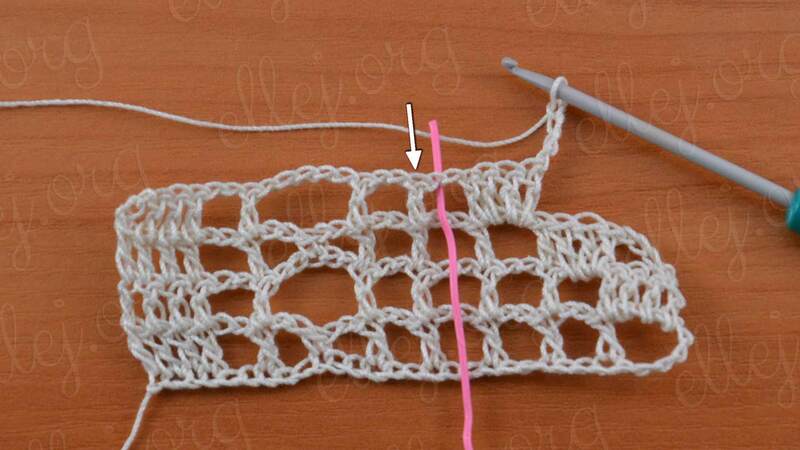 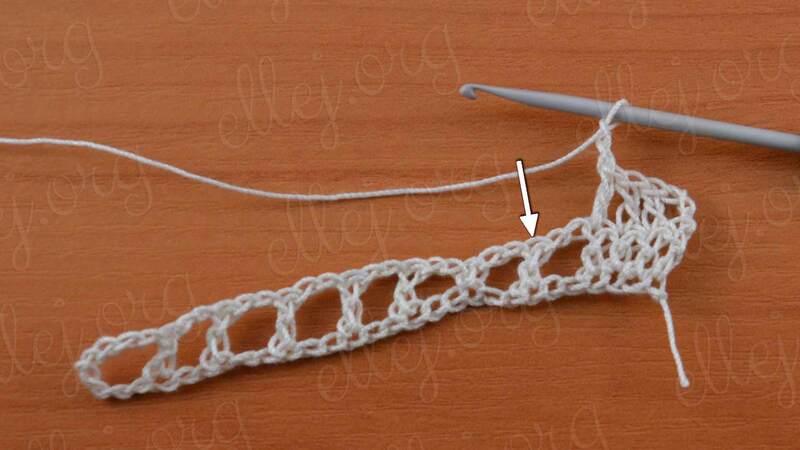 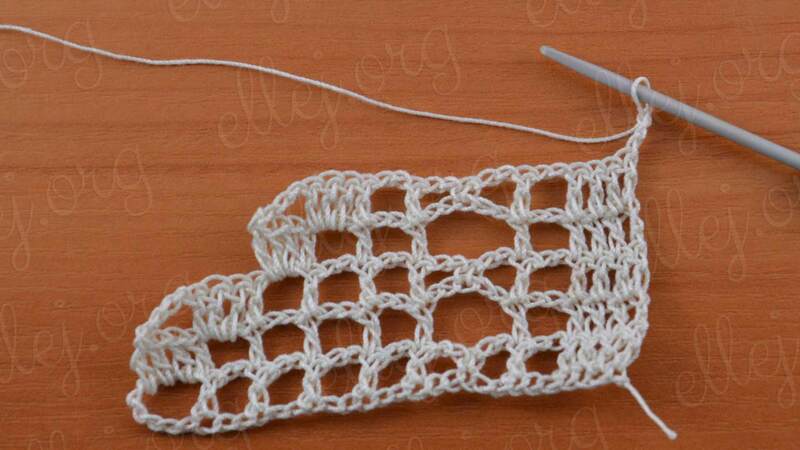 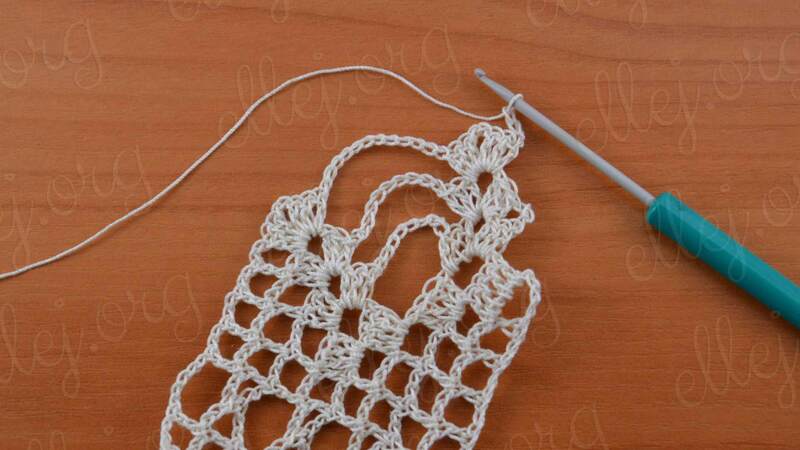 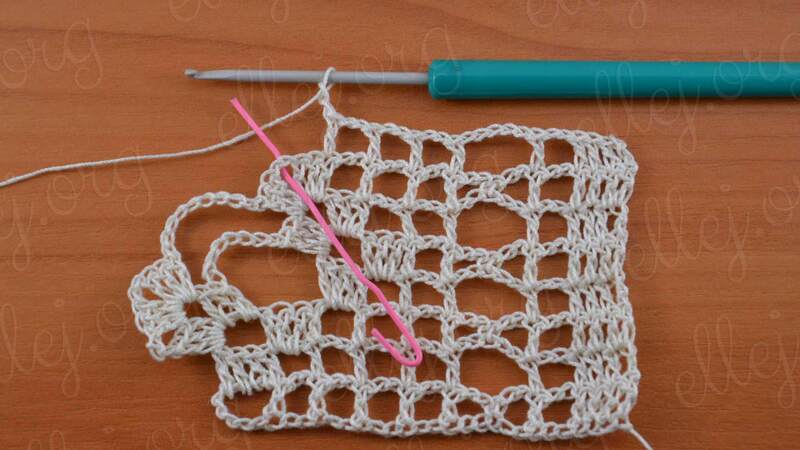 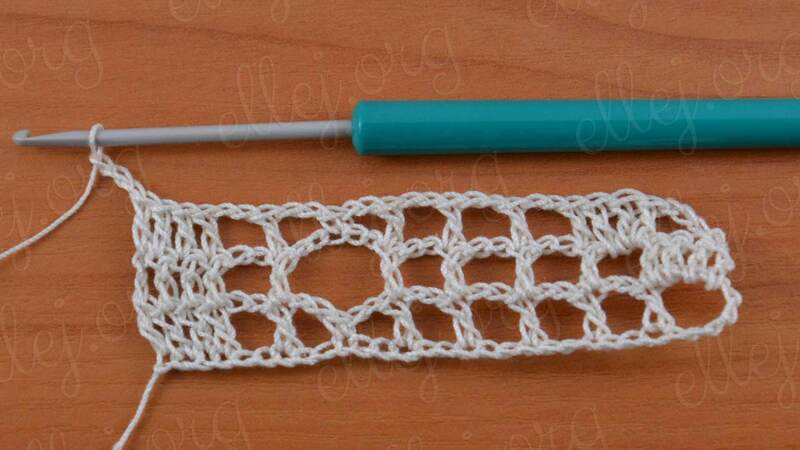 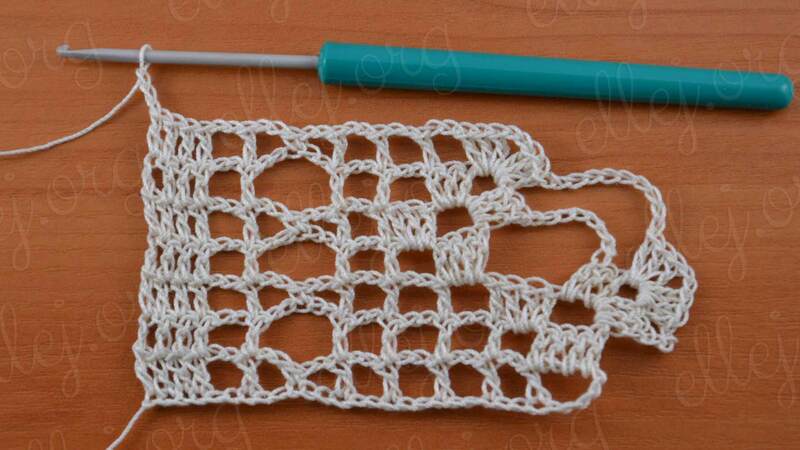 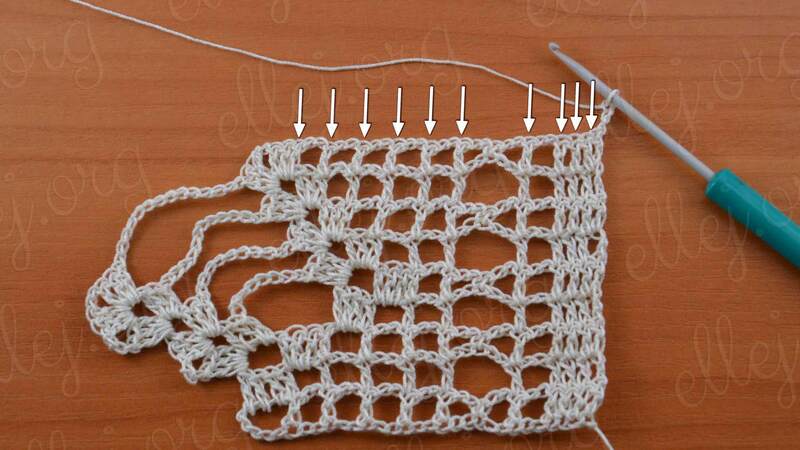 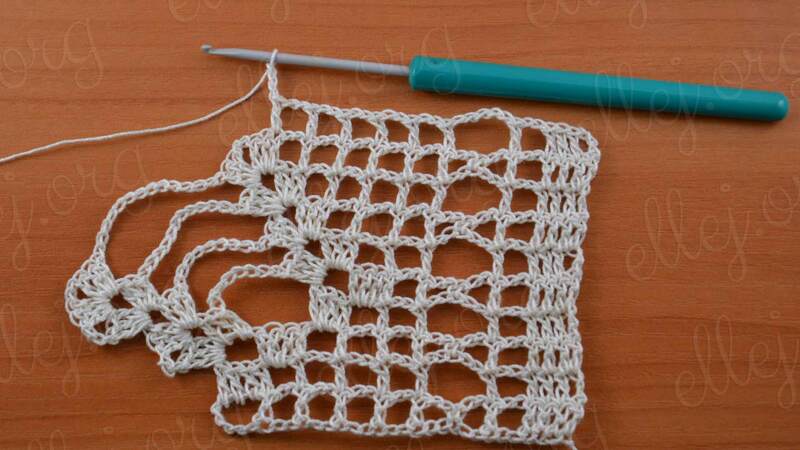 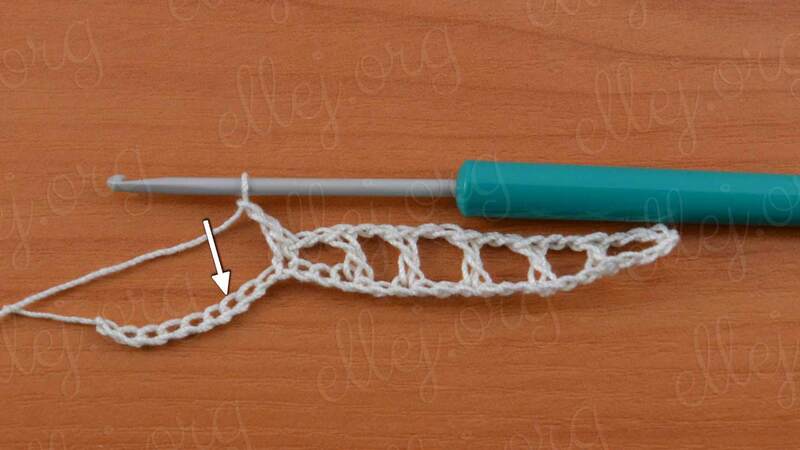 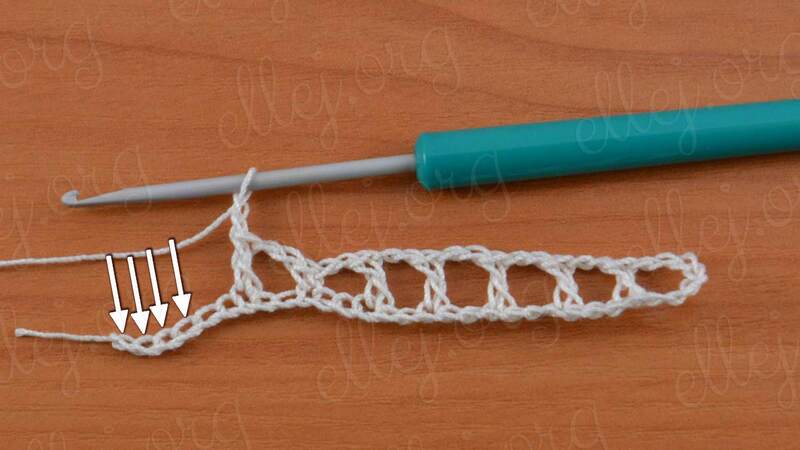 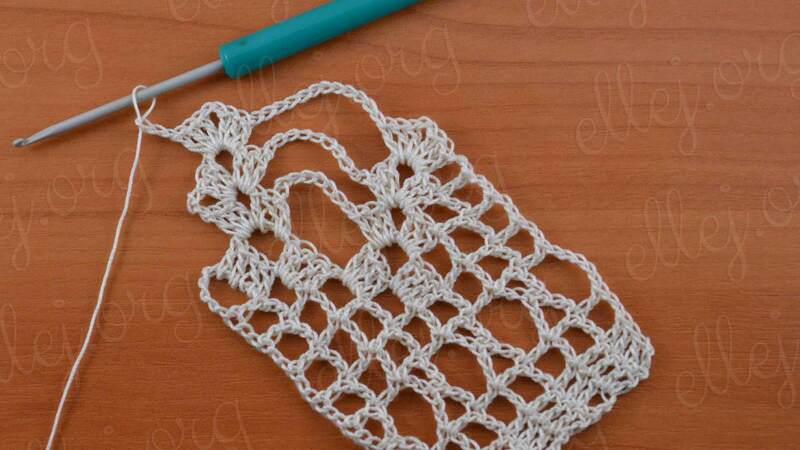 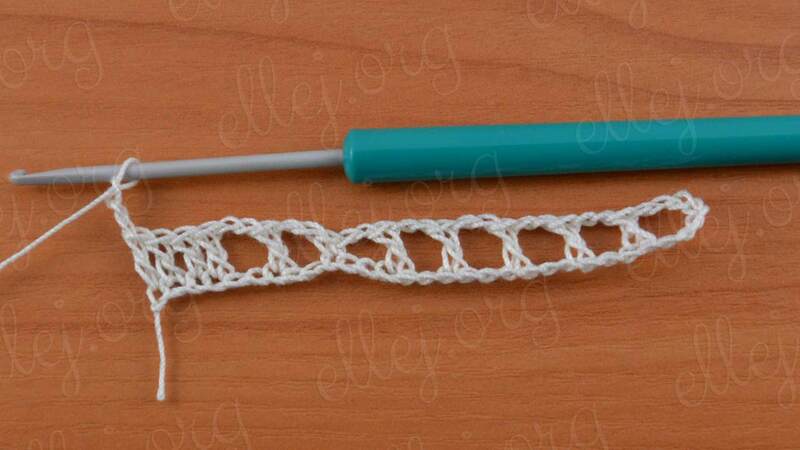 I recommend working from thin yarn, then the crochet border will look like a gentle and very delicate work. 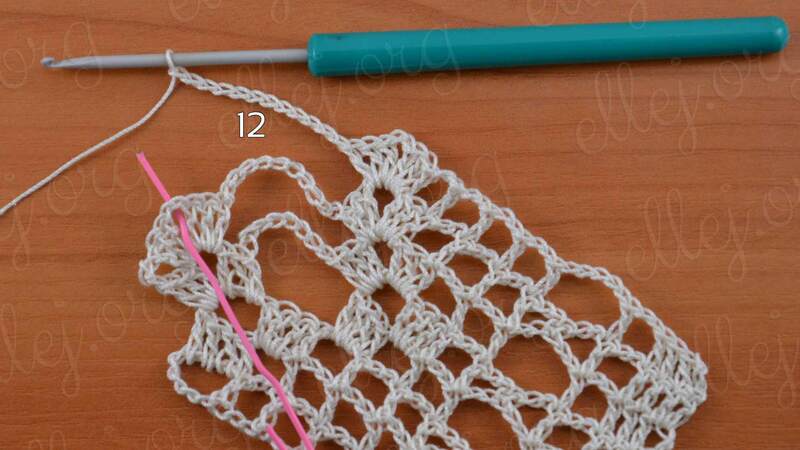 But you can try and work with a thicker yarn, for example, a children’s blanket.